This morning as I was reading Psalm 42 I remembered hearing a great sermon 10 years ago while attending a conference in the beautiful mountains of New Mexico. I was at a spiritually dry time in my life. I can’t remember the reasons, but I knew something was missing in my love and passion for Christ. I knew something was lacking when I worshipped. I could see passionate worship in others, but it wasn’t in me. It was through the words of this servant of God and this particular Psalm that God spoke to me. 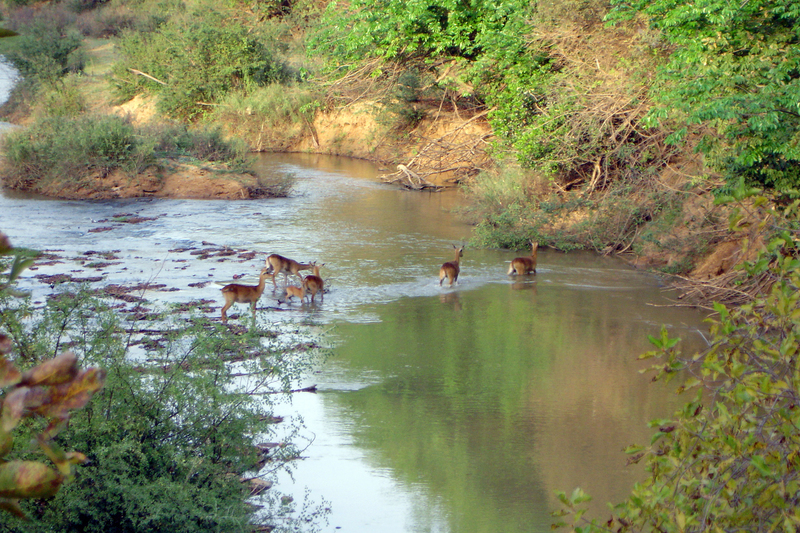 The Psalmist wrote: “As the deer pants for streams of water, so my soul pants for you, O God. My soul thirsts for God, for the living God.” I was thirsty and I was desperate and I wanted to be filled. That night we sang a song that will always be one of my favorites that is taken from Psalm 42. Absolutely beautiful!!! It was during a time of desperation in my life when my soul became incredibly thirsty for Him. He is close to the broken hearted and saves those who are crushed in spirit (Psalm 34:18). Now, close to Him is where I always want to be!!! Thank you, Kristi for penning it so beautifully. So grateful God never turns a desperate soul away. That’s one thing we can ALWAYS count on. I have always loved that song…now I wonder just how often my soul really pants and thirsts for God. The illustration you shared really brings to light that just as we would be gasping for air after being held under water, our soul should be gasping for God’s presence and work in our lives. Our busy lives so often get in the way.